The Campaign for the University of Montevallo: It’s About Family surpassed its $20 million goal on Dec. 20, 2017, two years ahead of schedule. This marks the campaign as UM’s most successful fundraising effort to date. 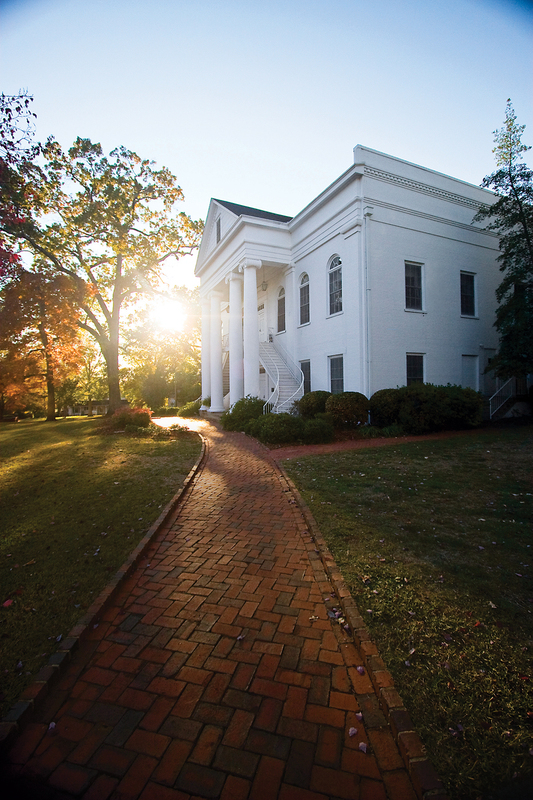 Building on this success, the Montevallo Board of Trustees announced the extension of the campaign at their February board meeting. The new goal for the campaign is $30 million by 2020. “The fact that we have significantly exceeded our goal two years early is emblematic of an impassioned and devoted base of alumni and friends who care deeply for the students we serve and invest in their success,” President John W. Stewart III said. The campaign, which began in October 2012, has focused on five key initiatives: scholarships and student experience; faculty, coach and staff development; facilities for learning, competing and living; building annual giving and the Traditions Fund. At the end of 2017, the campaign had successfully established 87 new scholarships with more than $11 million raised. With the campaign, the University has secured 3,827 new donors and 602 new major gifts of $1,000 or more. “The trustees and the campus family felt that extending our goal offers a chance for us to seize the momentum we are currently enjoying in ways that will build our resources and extend our many strengths well into the future,” said Stewart. To date,The Campaign for the University of Montevallo: It’s About Family has raised $24.7 million.